Coverlam BLUE STONE NATURAL FINISH is an innovative product made in SPAIN from natural raw materials with great mechanical and aesthetic properties. With its 1000 x 3000mm, 10mm thickness and 1620mm x 3240x, 12mm thickness format, Blue Stone slabs are easy to cut and handle, making it a suitable material for kitchen worktops and countertops, tables or cupboards. 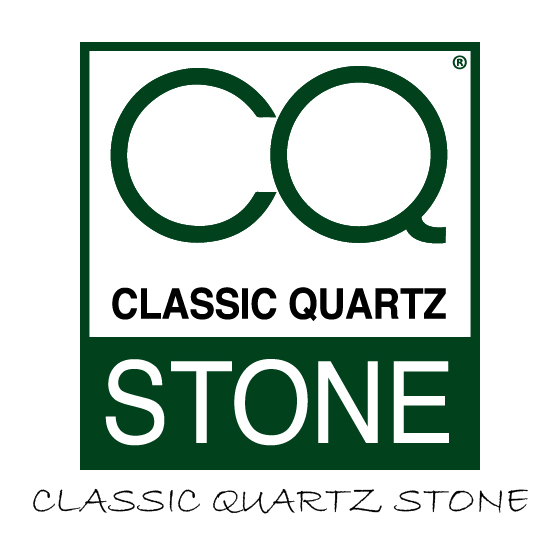 Please feel free to contact us for any further information about Blue Stone slabs.